Easter is just around the corner and with it comes April, so I just wanted to jump in and mention a few things before the end of the month - and to wish everyone a very HAPPY EASTER! 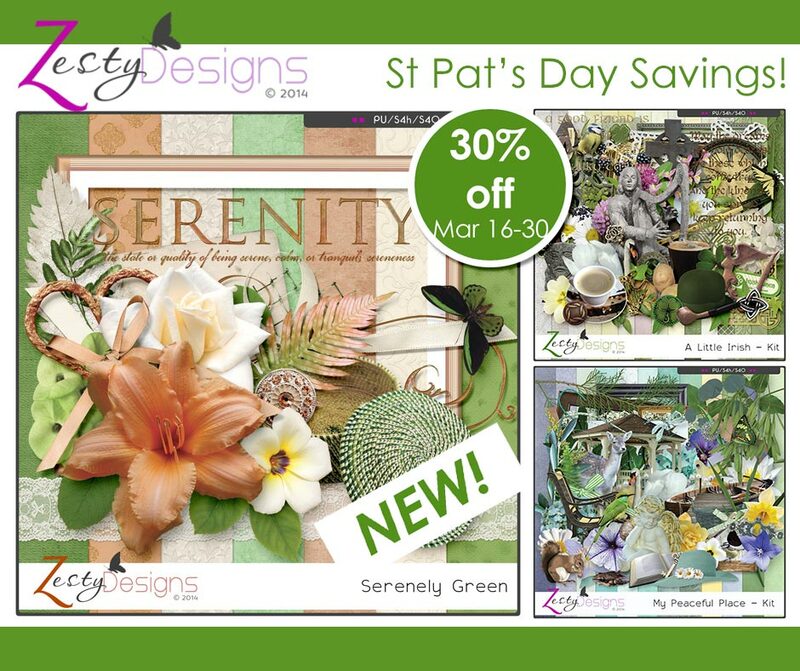 My GREEN SALE finishes on March 30. Included in this sale is my brand new mini kit: Serenely Green. 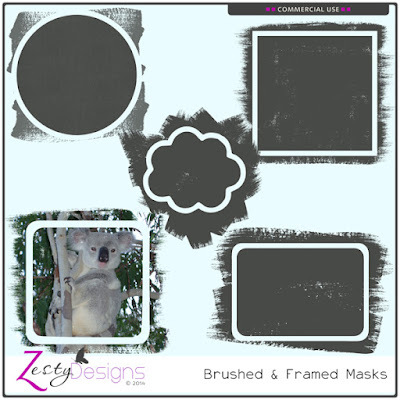 I have a co-ordinating FREEBIE on my Facebook Page - a beautiful little Add-on! (see below) I think you'll love it! Don't miss it. These are bundles of mini kits where you get huge savings!! I have 3 for $3 bundles and 4 for $4 bundles. That's just $1 per minikit in each bundle. 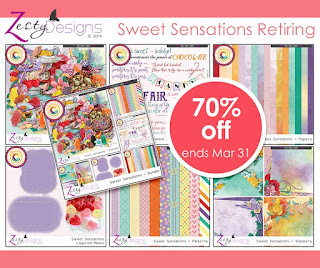 You can't miss these - available through the end of March. My "Sweet Sensation" Collection is 70% OFF through the end of March - the Bundle is still your BEST BUY at a tiny $6.00 for the lot! 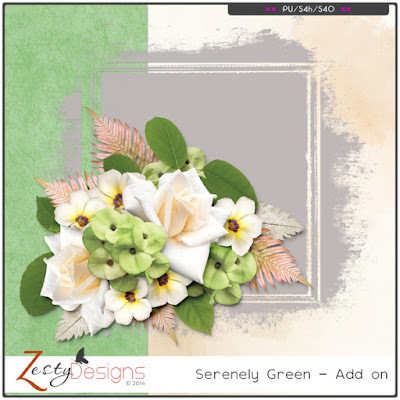 NOW...THAT FREE ADD-ON FOR 'SERENELY GREEN' ON MY FACEBOOK PAGE! HAPPY EASTER!! Take time to renew and refresh over the Easter break - may Easter Blessings be yours - HE IS RISEN!! Until next time - happy scrapping!! Hello again, and here we are already half way through March! How did that happen - seems much of this year is just a blur. Never mind, I have some things of interest to share, so let's get on with it. This month, I decided to have a couple of giveaways on my FB fan page. WhoooHooo! 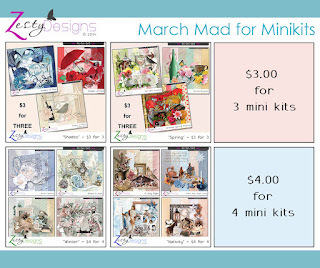 The first one is a set of two Quick Pages...PLUS, if you ENTER TO WIN, you could be choosing a minikit (yes, your choice) from my minikit collection! Hurry though, the winner will be chosen and announced on my Facebook Fan Page on March 16. 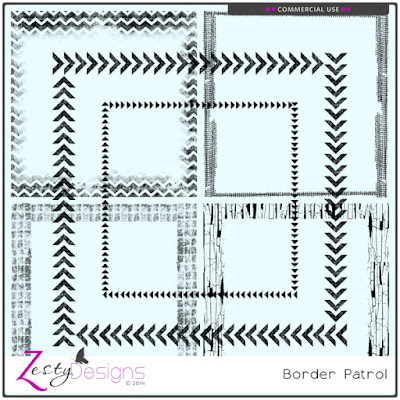 Stay tuned too, because coming up I have another FREE GIFT coming up on Facebook!! 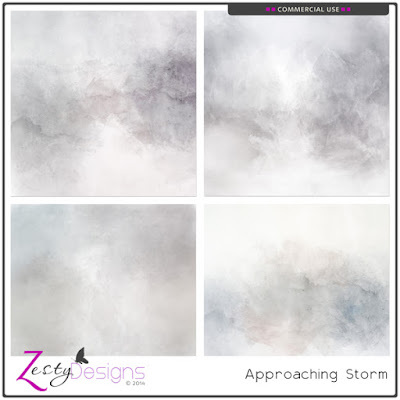 Big savings to be had in two current promotions at theStudio!! 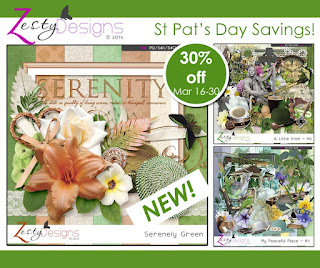 St Patrick's Day is just around the corner...watch for a new release and special savings on all things GREEN!